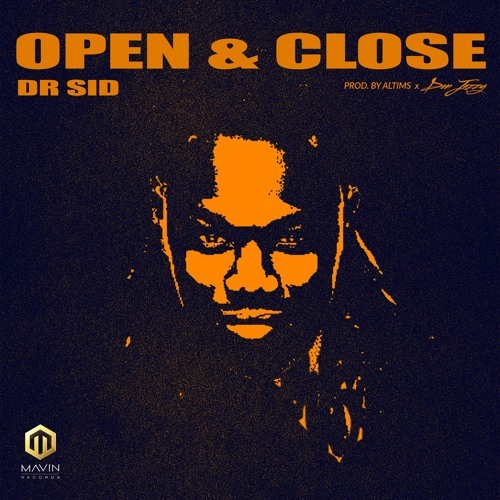 Mavin Records’ Dr Sid opens his account this year with the highly anticipated single titled ‘Open & Close‘ produced by by Altims and Don Jazzy. It’s a hot one. You won’t be disappointed listening to this joint.